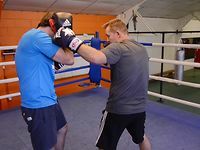 Another important basic is the boxing guard. 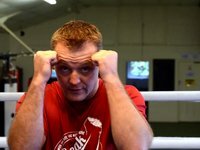 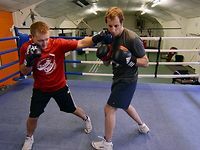 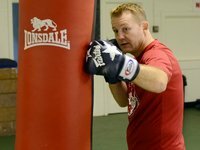 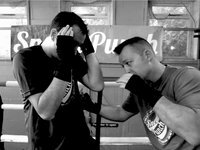 In this quick tip video I explain just 3 of the many guards that are available in boxing. 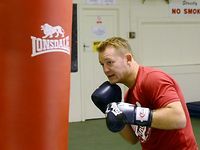 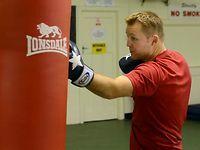 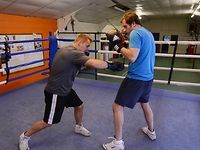 The half guard (the Mayweather style guard) - This is great to use when you are against the ropes, a perfect base to defend and then throw your own punches - you really need to see some Mayweather fights if you want to see a master of this.